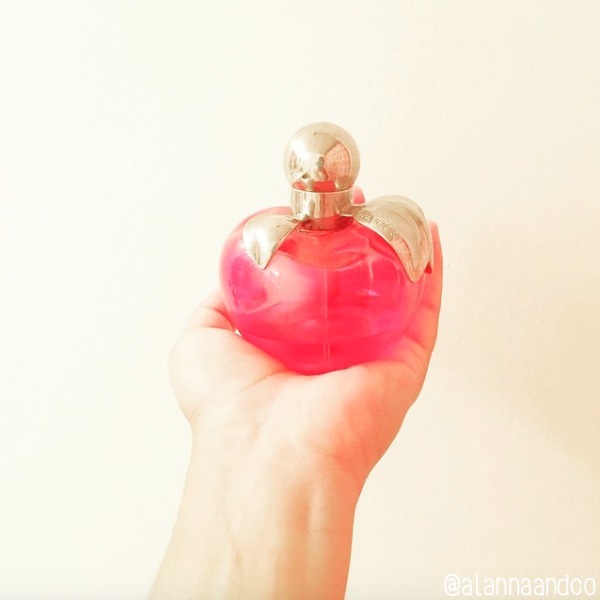 Alanna's picture of her Nina by Nina Ricci perfume was perfectly Snow White-esque! I love how she took a simple perfume bottle and put a fun spin on it for her post. Seeing everyone's unique take on the day's theme, like this, is my favorite part about this photo challenge. 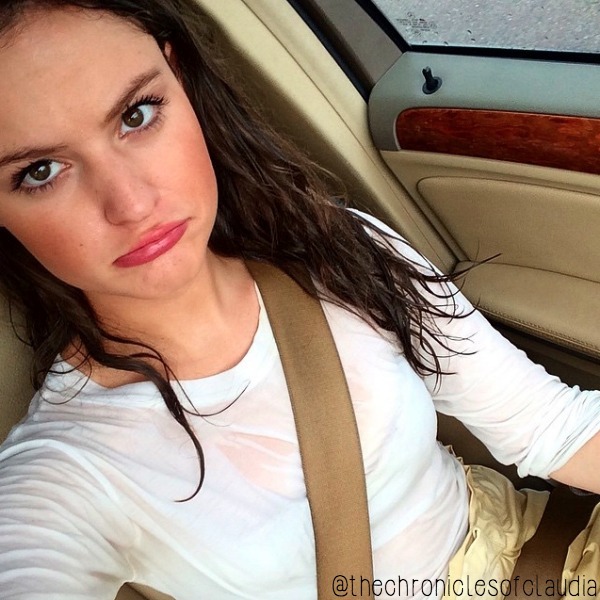 Claudia was a real trooper for posting her outfit of the day picture even after getting soaked in the rain. I have definitely gotten caught in the rain before and know that it is no fun! It made me so happy though that Claudia still participated for that day even though her outfit might not have been what she initially planned. 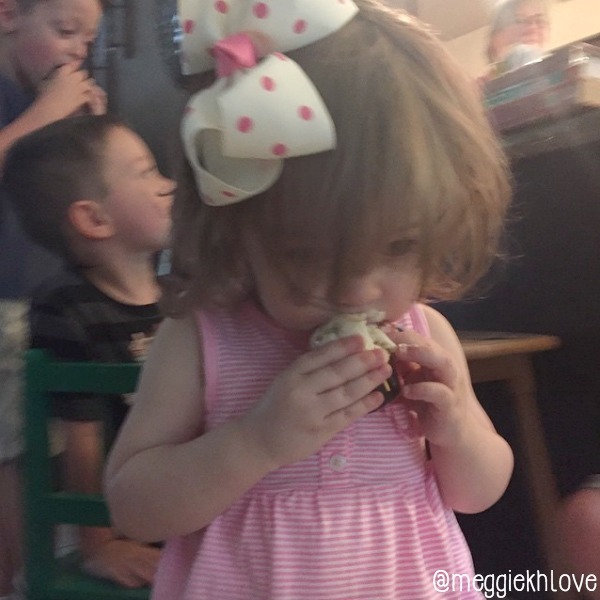 Megan's picture of her adorable niece eating a little cupcake made my heart melt - it is just too freaking cute! I cannot wait to have nieces and nephews and can only hope that they are as adorable as she is. This sweet little one is definitely something I would be thankful for too! 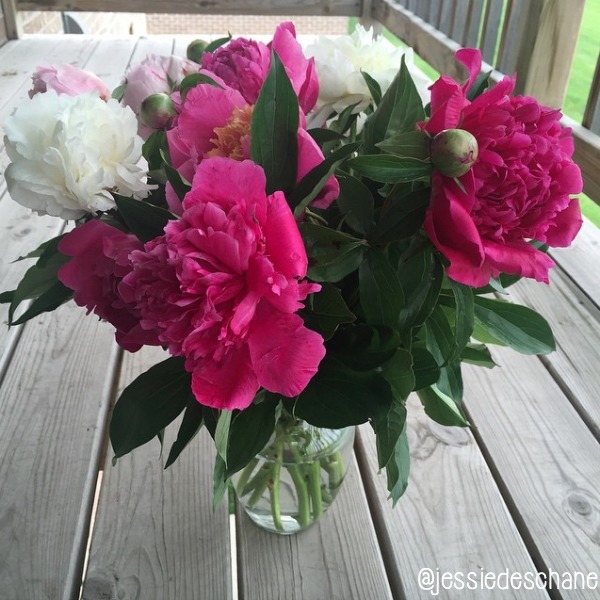 I love Jessie's picture of these pretty peonies. Peonies are definitely an obsession of mine too and I am jealous that hers are looking so gorgeous! I'm also really loving her comment, "Finally got some #peonies!!! I'm the best boyfriend ever (to myself). #singlegirlprobs" because being your own boyfriend means you always get exactly what you wanted when you get a gift ;). 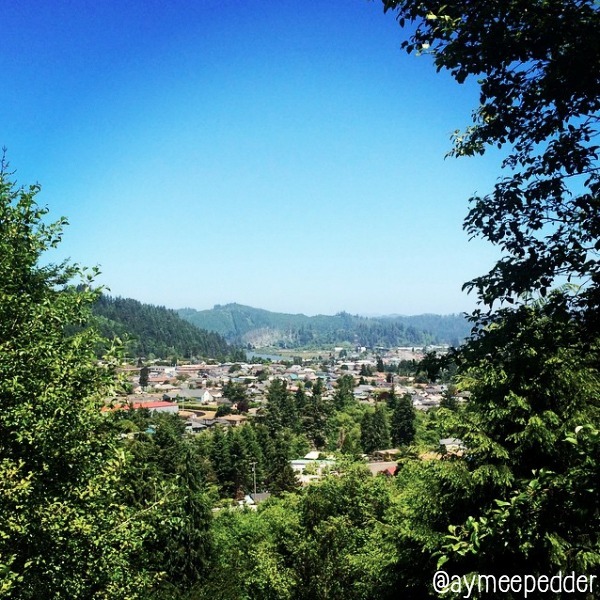 Aymée is very lucky to call such a beautiful place home. Her stunning shot of her town on the Oregon Coast was definitely my favorite of the day because I just couldn't stop looking at it! I've been to the West Coast before, but never Oregon so I loved getting this chance to see how pretty it is there and to be reminded of how America is filled with so many different gorgeous places. 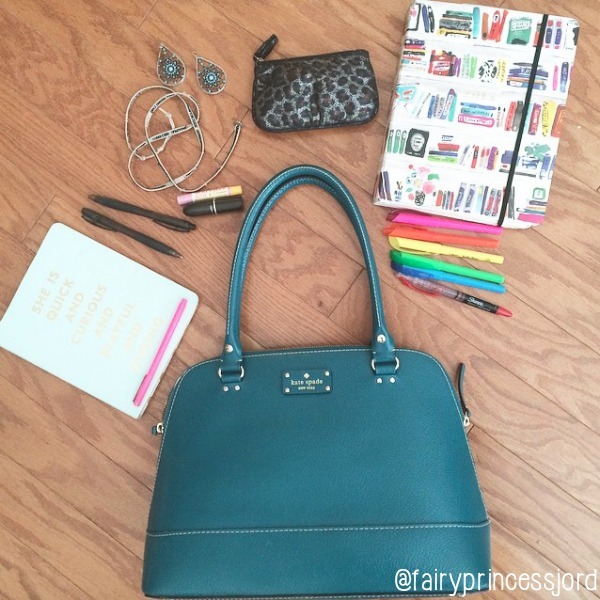 This picture of my lovely co-host Jordyn's handbag and its contents was so bright and fun that it made it a clear favorite for me. She shared in her post that on Monday she was running to and from interviews and I definitely think her bag was packed perfectly for this. While I loved her planner, notebook, and pretty pens, the beautiful vintage earrings that she got from grandmother were my favorite item in her purse! Geena's confession yesterday was that her newest life dream is own a beautiful sailboat. 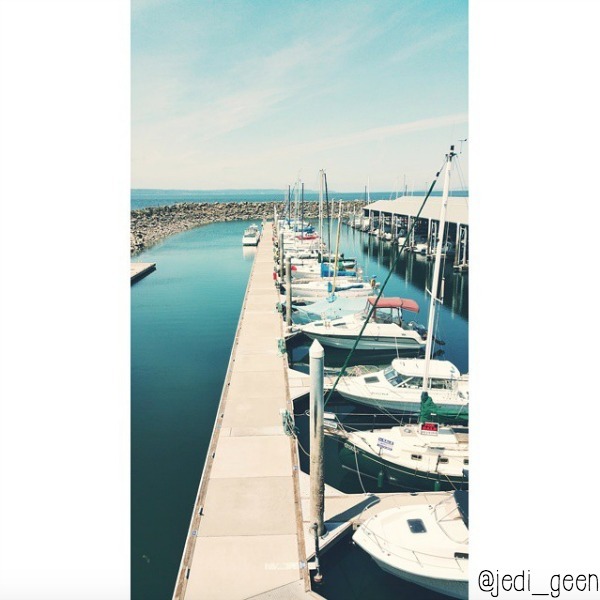 This sounds like a great dream to me and I love this pretty shot of all the boats. It definitely put me in the mood for summer! If you haven't participated in J'adore June yet you still have 2 weeks left to join in on the fun and we would love to have you! I can't wait to see what everyone posts throughout the rest of the challenge. Also make sure to follow Jordyn (@fairyprincessjord) and me (@crumbsandcurls) on Instagram and to keep tagging your pictures with #JadoreJune, we will be following back and checking out all of your posts. 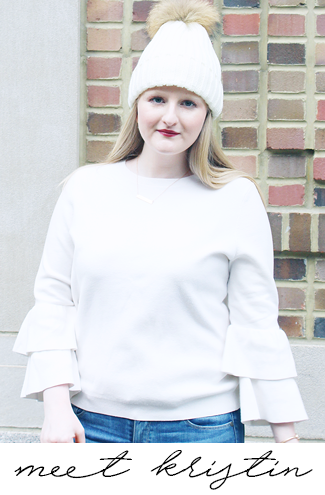 Today I'm linking up with Random Wednesday, WIWW, I Feel Pretty, WIWW, MidWeek Muse, Jersey Girl Texan Heart, Oh Hey Girl!, and Style Me Weekly. Haha! Thanks for the love :) And Claudia's OOTD picture made me giggle so much! aww thanks for adding me to this sista!! yes, I was sad because I really liked my outfit this day, but oh well!! loving this Instagram challenge and following along with your posts!